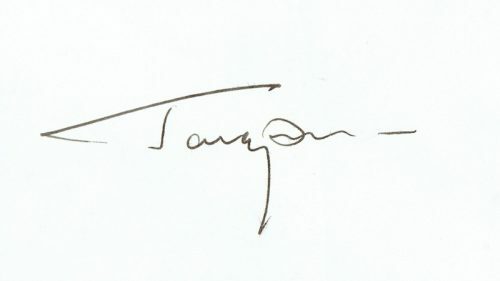 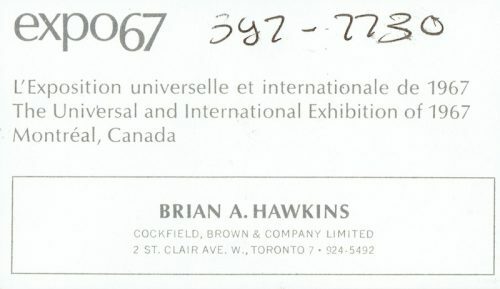 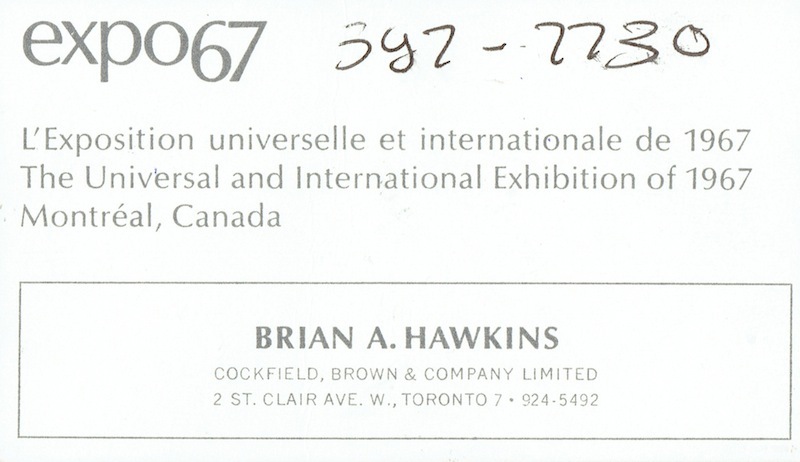 (1934 – 1968) Signed on the back of a business card. Obtained in person inside the Kremlin in January 1967. 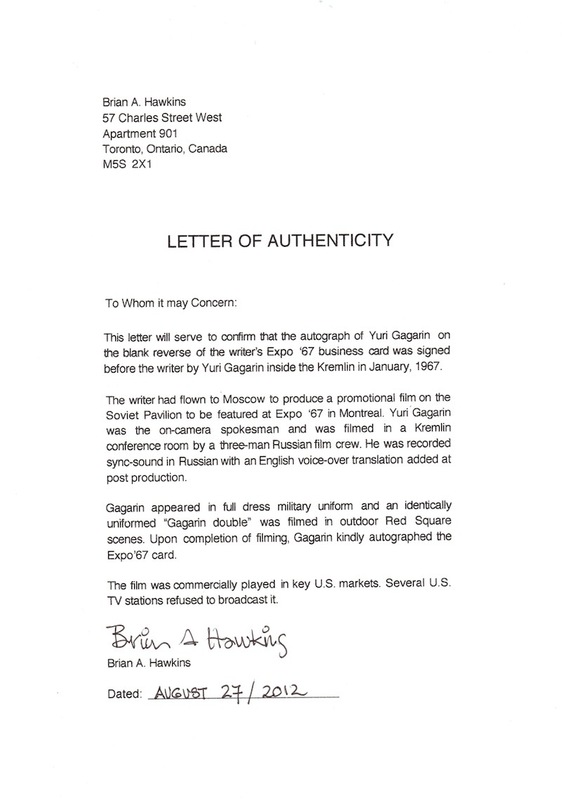 FULL PROVENANCE from the original recipient. 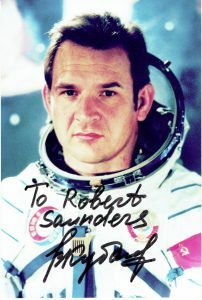 Gagarin was a Soviet pilot and cosmonaut. 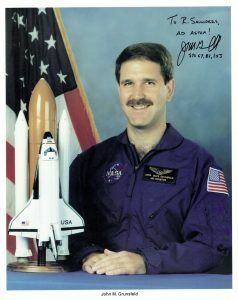 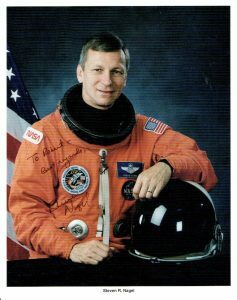 He was the first human to journey into outer space, when his Vostok spacecraft completed an orbit of the Earth on 12 April 1961.